Arthur F. Adams was born in Auroraville, Wis., Jan. 3, 1881. He began his career at the age of 17 working as a lineman for the Berlin (Wisconsin) Telephone Co. He progressed through a series of management and engineering positions and became a vice president of the Home Telephone Co., Joplin Mo., in 1905. In 1907, he joined the Gary Investment Co. and was very instrumental in organizing and expanding the telephone operating companies in both the U.S. and internationally. Under his management, Automatic Electric Co. supplied the first dial equipment used by the Bell System in 1919. 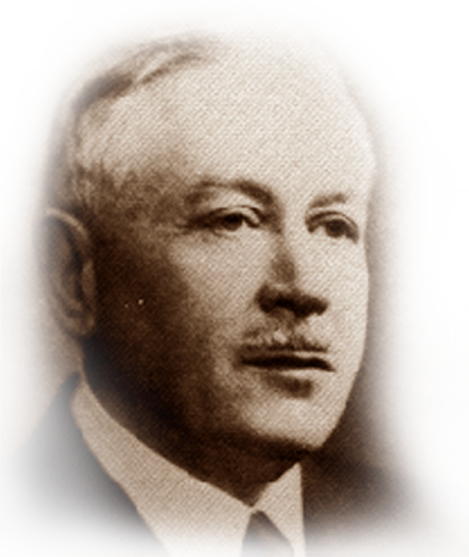 Adams became chairman of the board of Theodore Gary & Co., president of Associated Telephone and Telegraph Co. and the Automatic Electric Co., and was an officer or director of nearly all of the corporations in the Gary Group. He served in Washington during WWII as a member of the General Operating Board that directed the efforts of the telephone and telegraph systems in the U.S. He was also chairman of the Commerce Trust Co. of Kansas City from 1923 to 1926. He retired Jan. 18, 1955 and died in 1958.